The best part? Renters insurance is very inexpensive. In some cases it could be less than $100 per year! 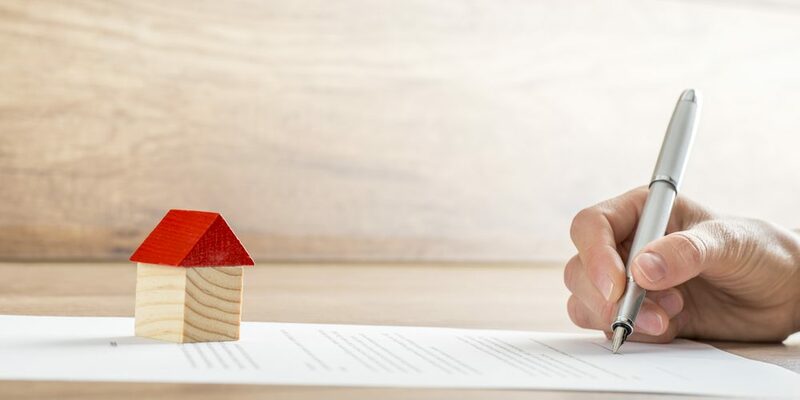 If your house or apartment is broken into, destroyed by a fire, or perhaps someone gets injured at your property, renters insurance provides coverage for you and your family. 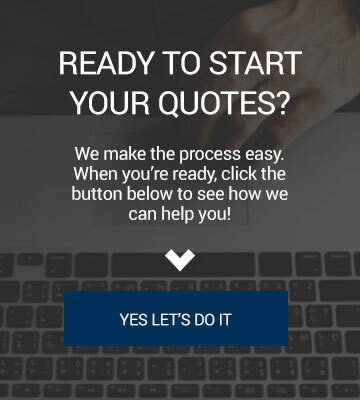 It pays for the repair and replacement of lost items as well as any liability issues you may be responsible for. 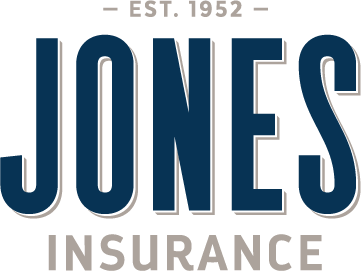 A renters insurance policy from Jones Insurance can provide you with coverage for your personal items and personal liability to protect you from the unexpected. 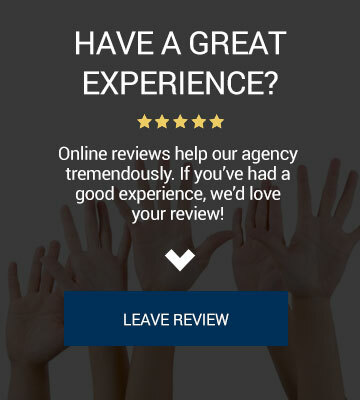 Call us, text us, or visit our quotes page if you live in Thibodaux, Chackbay, Vacherie, Houma, Gray, Schriever, Raceland, Mathews, or Lockport, or any other part of South Louisiana and are looking for renters insurance.